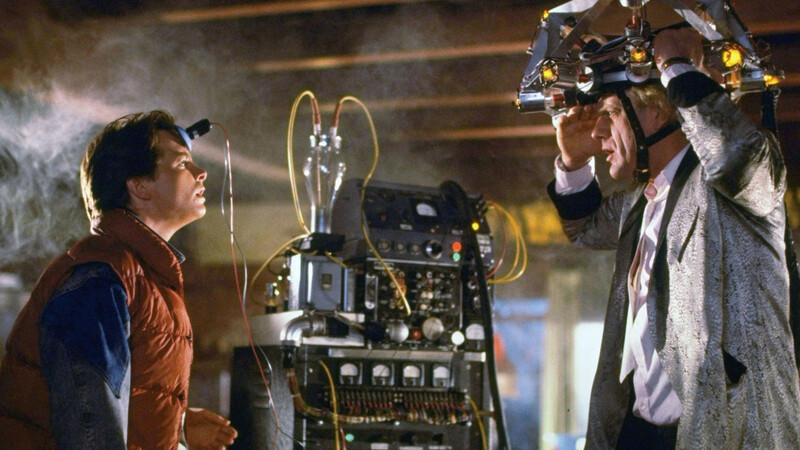 Pick of the Week: “Back of the Future“ (Amazon Prime) — For the month of October, and apparently only the month of October, Amazon Prime is exclusively streaming Robert Zemeckis’ time-travel comedy-adventure plus its lesser two sequels. Watching the 1985 movie 30 years later really is like traveling back to the future. “2001: A Space Odyssey” (Netflix) — Stanley Kubrick’s eye-popping sci-fi mindbender, which goes from the dawn of man to (perhaps) the sunset of man, is one singular cinematic achievement. “The Poisoner’s Handbook” (Netflix) — Among several PBS series and specials arriving on Netflix in October is this “American Experience” documentary based on former UW-Madison professor Deborah Blum’s book on early forensic science. “The Bourne Identity” (Netflix) — An impossibly young Matt Damon plays amnesiac assassin Jason Bourne, on the run from his old employers through Europe. Look for a dilly of a Paris car chase and Clive Owen as a migraine-suffering assassin. “The Wild Bunch” (Netflix) — Sam Peckinpah’s Western washes away the conventions of the genre in blood, in a pitiless film about a group of outlaws preferring a blaze of glory to fading away.